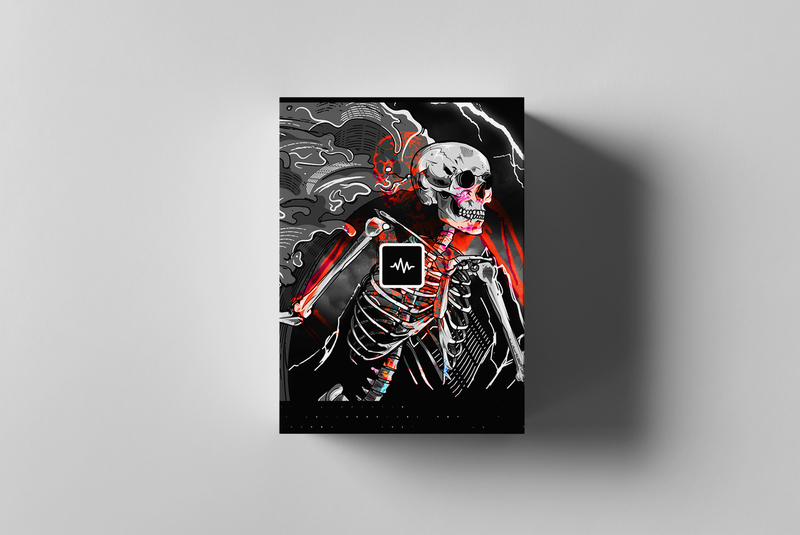 75 Custom Omnisphere Presets designed by Nick Mira. Great Bank, LOVE these sounds! We do not use the .omnisphere file for installing our banks.